Your kitchen should not look dull and boring. In as much as you want it to be there for practical purposes, you also want it to look great. It is part of your home design after all. Kitchen remodelling is a good idea. If you need a major change at home, this is where you can get started. Besides, kitchen remodelling increases the value of your home if you decide to sell it later. Therefore, it is an effort that could pay off. 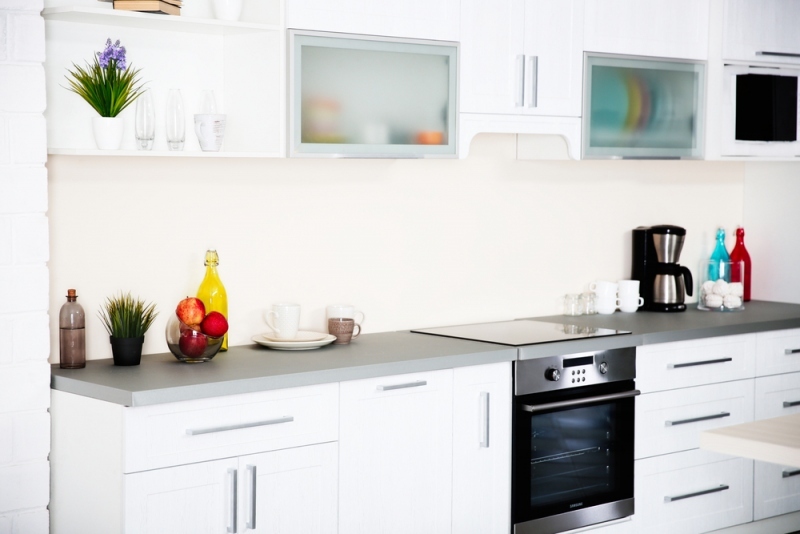 Here are some tips for making your kitchen look more modern. The kitchen lighting could affect your mood while cooking or eating. Remove the old lights and have them replaced. There are beautiful and versatile choices available. You won’t even have to spend a big amount of money just to buy them. Choose LED lights since they are more energy efficient. Even if you spend more for the purchase of these lights, you will save more money on energy expenses. You don’t have to use the pulls and knobs that come with the furniture that you have. You can replace them all. This is just a simple change that could transform the overall look of your kitchen. You can make use of woven trays, wooden boards and other lovely displays for your counter. You normally see them in kitchens with a more rustic design. This is just a simple overhaul of the accessories, but if packaged well, the appearance could really be amazing. Repainting always changes something. You can easily brighten up the mood in the kitchen when you use lighter colours. Your current paint might look dated and you don’t want the kitchen to stay that way. You can also go bolder and try more unique colours like sage green or turquoise. They would look more interesting than the classic white. The farmhouse design could be really appealing. It adds warmth to a bland kitchen. It also defines the place better. Replace the traditional kitchen doors with barn doors. Hang copper pots from the ceiling. Use antique wooden stools. It might seem like you have just brought everything from the past, but the overall look could be really great. You don’t want to show everything on the counter. Less is more is the still most applicable design strategy. Use more shelves and drawers. Find a way to keep everything nice and neat. Use multi-functional and space-saving furniture if possible. These are just some of the best ideas to modernise the kitchen. Ask for help with kitchen design from experts in kitchen design in Sussex if you live in the area.